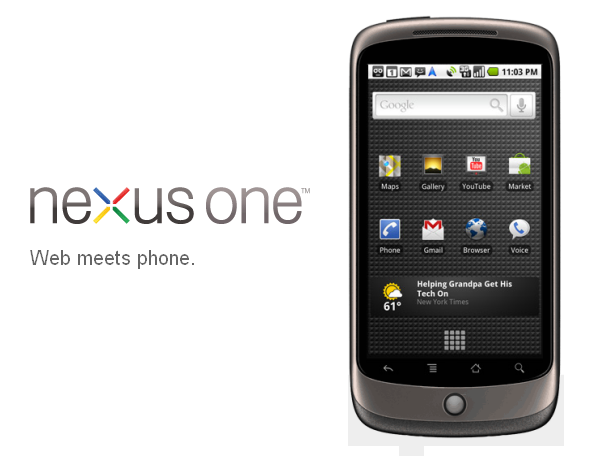 Google officially is going head-to-head with Apple, when it announced yesterday the release of the Nexus One smart phone. The Nexus One has been talked about for some time now, with technology experts chomping at the bit to learn what Google was up to in their mobile lab. Even though I disagree, there has been some speculation with people saying that the Nexus One will be the next iphone killer. I believe that the new phone will have a big part in changing the mobile landscape, but to say it will simply kill the iPhone is a bit over the top. Personally I am an iPhone user, so it is tough to say whether I plan to make the switch once my contract is up with AT&T. 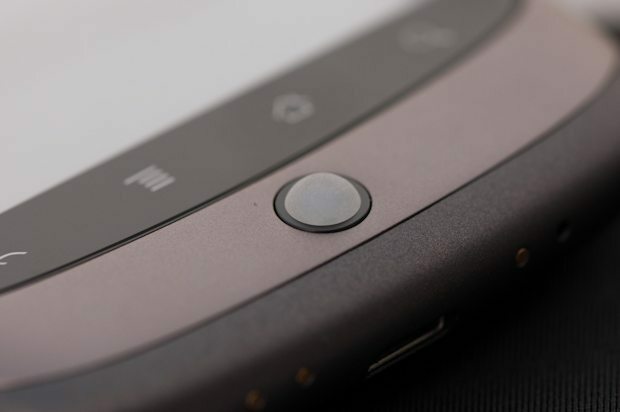 Here is the good, the bad, and the ugly of the new Nexus One smart phone. Its made by Google! 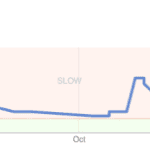 Not to say that every Google application is 100% bug free, but I will say they do a great job of innovation, usability, and scalability. Similar to the iPhone, you will be able to download software updates to fix bugs and errors as they arise. What separates this phone compared to other smart phones is its 11.5mm thin design, coming equip with a5 mega-pixel camera w/ flash, 1 GHz processor, 7 hours of talk time, and is one of the lowest annual unlimited usage plans on the market. For the Nexus One, it is going to have a tough road ahead of them because of the loyal iPhone following and the extreme popularity of the iPhone applications. 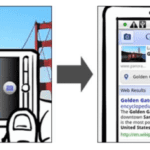 Currently there have been over 3 billion apps downloaded and over 100,000 apps available. Not to mention, that the mobile market is starting to become saturated with other mobile companies pushing the limits with newer and faster smart phones. Like every smart phone in the market, you better be willing to spend a pretty penny. The Nexus Phone is retailing at $529.00. Currently in the United States, the Nexus One will only work with T-Mobile, so you would need to switch service providers as well. You can however get the new phone for $179.00 with a new T-Mobile two-year contract. Also consider that because Google is still young in the mobile market, it remains to see if the Nexus One lives to all its hype.